Originally released on the Sega Saturn. 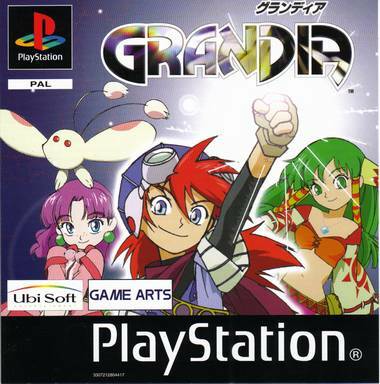 Grandia was ported over to the Playstation 1. The Saturn version was only released in Japan and most gamers almost missed out on this Gem. To me this was just one of those games that you walk in to the shop, just take a look at it and think. Hmm dont know much about it but I think I'll give it a shot. Well when I got home and played it for the first time, well I guess I put my life on hold just to play this game! 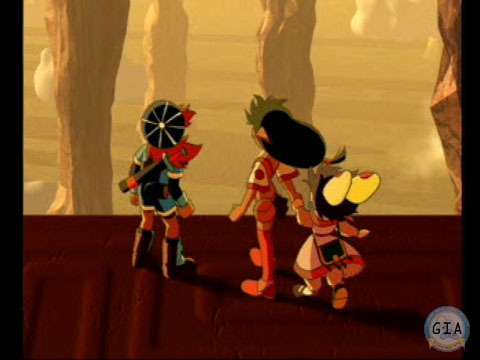 Well the camera angle in the game shared a viewpoint similar to that of Xenogears and breath of fire 4. The visuals are really well done and the game has a fresh style. 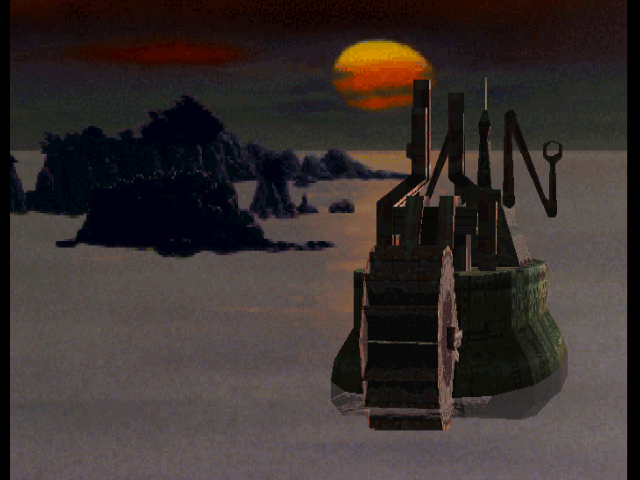 The sounds and music are of good quality and the game had voice overs in certain parts of the game. I mean come on Final Fantasy, still using text boxes? The story is very great with a likeable cast of characters. This is what we had come to expect from the developers of the game namely Game arts. 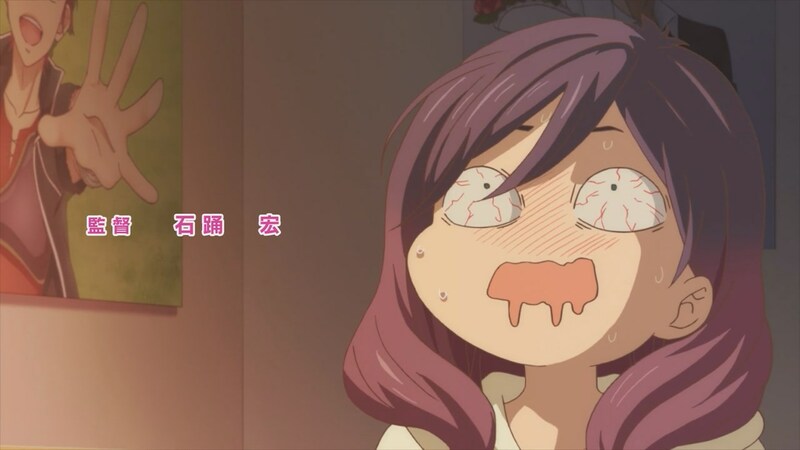 The development team gradually became famous for the Lunar series before this. The story puts you in the boots of the young Alex, striving to be an adventurer like his father. On his quest he will uncover secrets forgotten by the world. Make friends and learn more about himself. Very good story overall. Finally we get to the gameplay. If I could I'd really give the game 6/5 in this department. 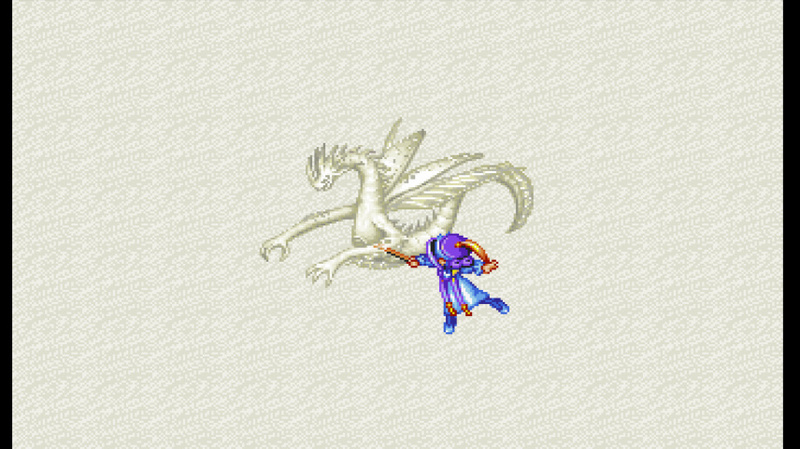 Personally I believe this has the best battle system for an RPG on the Entire Playstation 1. 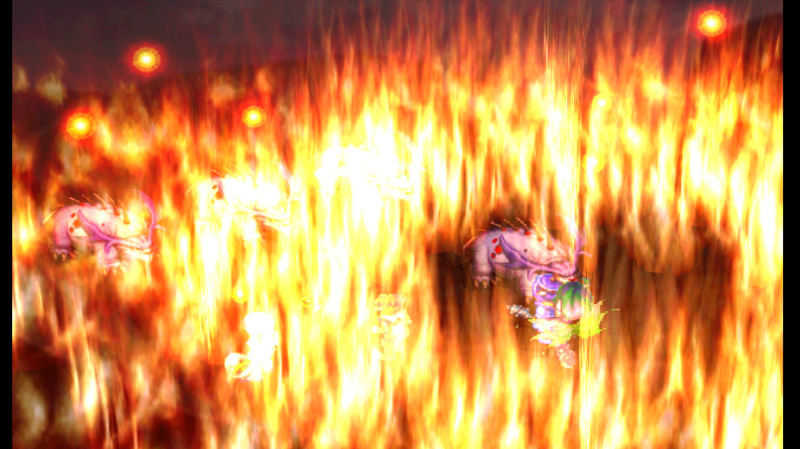 Combining magic attacks are really awesome. We are talking about a game here that was considered by some(Gamespot) to be as worthwile as Final Fantasy 8, but in different ways. That alone says enough for this game. 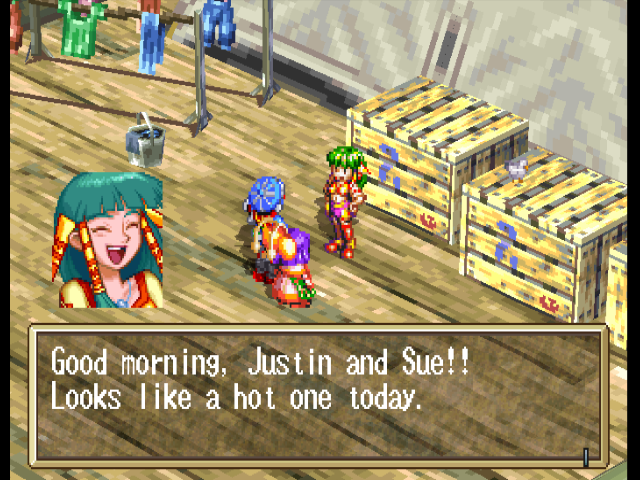 Grandia.... Ahh this is one of my favorite game, this is a rpg game, just like final fantasy, but this game have strong story inside. 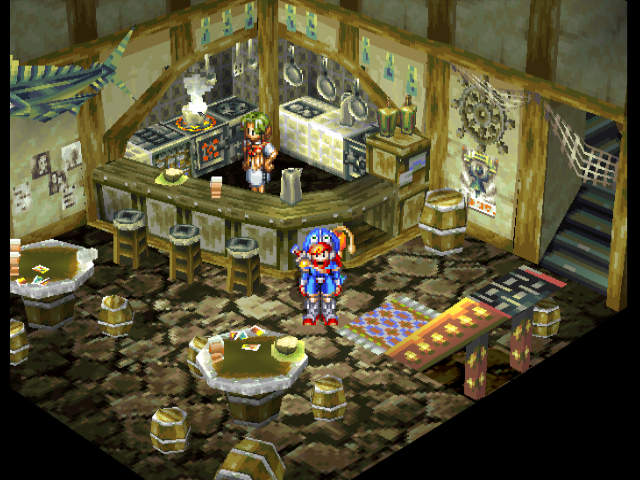 You play as a kid that travel around the Grandia to continue your father journey, you will meet some characters here that help you to complete your quest. 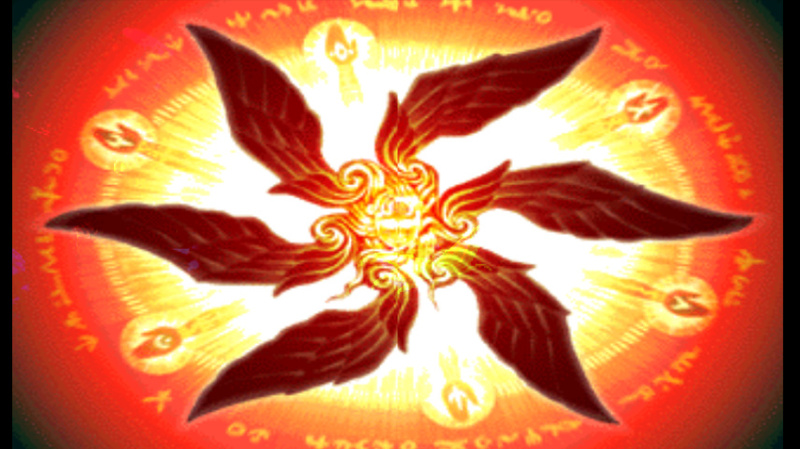 You will be equipped with specifically weapons, and you can learn magic too, you can combine magic to get the other magic. I cried when playing this game lol. This is one of the most beautiful soundtracks I've ever heard. "immersive" is one word to describe it so much emotion it makes you feel alex's struggles and triumphs if you don't play the game you must listen to the OST. This game had a very unique combat system where there's always chance to succeed based on your position "One of a kind"
All I have to say is play it a must own and if you don't think this game is great check the prices on ebay. Now you can add videos, screenshots, or other images (cover scans, disc scans, etc.) 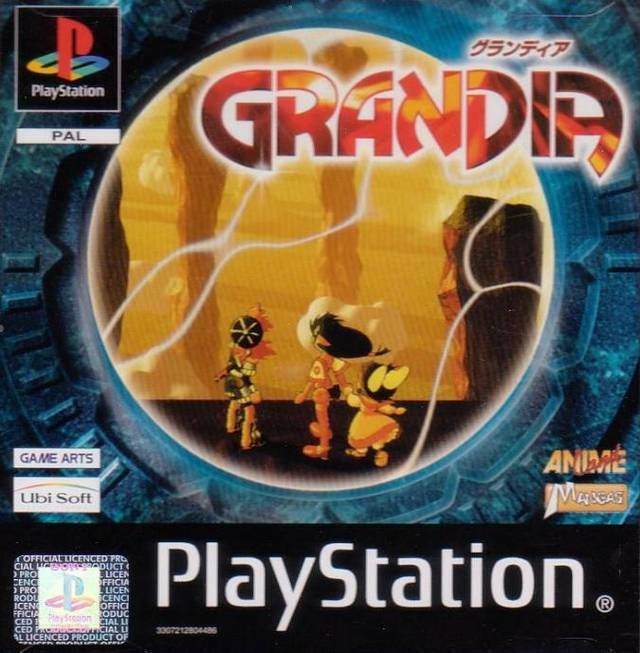 for Grandia [NTSC-U] [Disc1of2] to Emuparadise. Do it now!